Determining if social media should be integrated into your aviation marketing strategy starts with listening to what’s being said and evaluating if your company should be part of the conversation. Social media is full of challenges. It’s continuous, messy, unpredictable, and non-linear, requiring aviation marketers to adopt new strategies, measurement metrics, organizational structures, and technology to successfully integrate social media into their marketing mix. Before undertaking an expensive and resource-intensive effort, aviation marketers should listen to what the socially active buyers are discussing before jumping into the fray. There are several ways to start the listening process by using free or paid tools. Free tools require more work on the part of the user to interpret the data and make strategic sense of it. Paid tools do a lot of the heavy lifting for you and can shorten the learning curve when deciding to include social media as part of your marketing mix. 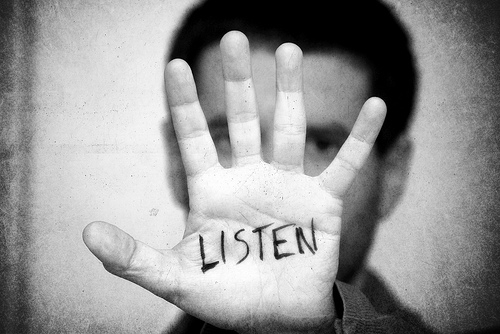 Listening will give insight into connecting with dynamic customers. From there you can start to build your social media strategy and the inventory of resources and tools needed to achieve your business objectives.